During the early-to-mid 1990s, the bitter rivalries between the console superpowers were hard to ignore. It was Sega vs Nintendo, plumbers vs hedgehogs and Mega Drive vs Super Nintendo. Amongst these battles, one gaming format had risen to the top to rule supreme over the video game industry – the cartridge. 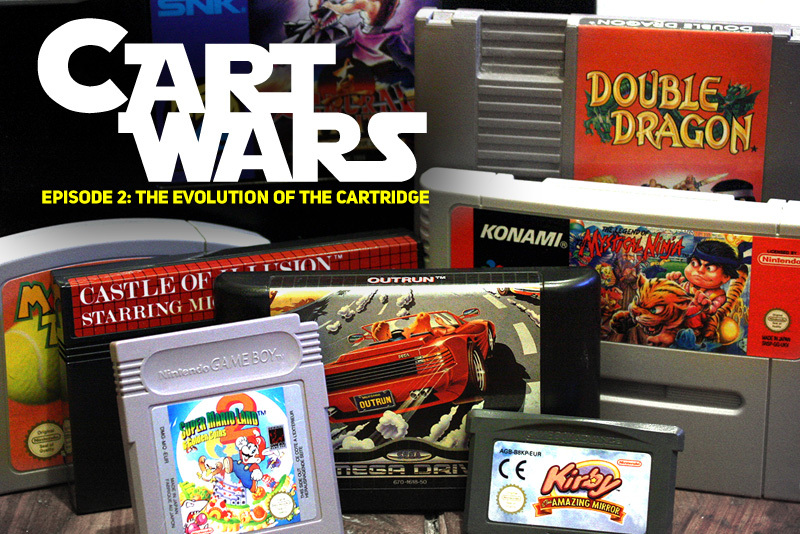 ‘Cart Wars: The Evolution of the Cartridge’ is the story of that medium, and with it, the incredible lengths taken by developers of that age to topple the competition and reshape the gaming market forever. Episode 2 picks up the tale as the handheld formats took their place on the front line. On one side of the battleground the Sega Game Gear stood proud, equipped with its almighty TV tuner cartridge peripheral. Whilst across enemy lines lurked the Game Boy, with the all-seeing Game Boy Camera, ready to pounce and stake its claim at the pinnacle of the Cart Wars’ 8-bit podium for supremacy. But no size of venue could eclipse the scale of the announcement that Nintendo’s then President, Hiroshi Yamauchi, would make that day. You see, Shoshinkai ’92 marked the announcement of Nintendo’s revolutionary new cartridge upgrade, the Super FX Chip. “It’s been designed by UK games developers Argonaut,” Molyneux continued. 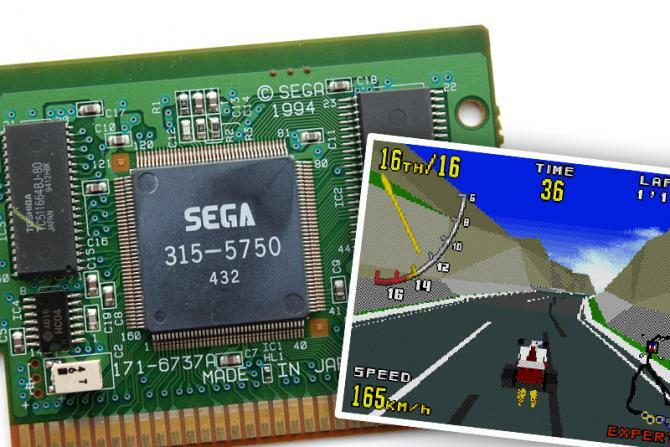 “It lets the Super Famicom do super-fast 3D vector stuff – top quality flight sims should now be possible.” And of these ‘flight sims’ came Star Fox/Starwing. And how did Sega respond? Virtua Racing.